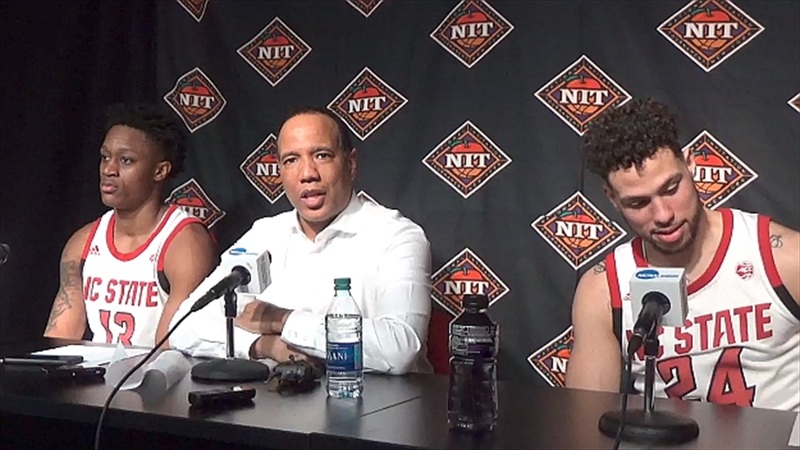 Kevin Keatts: "Our Guys Responded"
NC State head coach Kevin Keatts and players C.J. Bryce and Devon Daniels met with the media after the 78-77 NIT win over Harvard. The trio talked about the win, playing in Reynolds, and much more. NOTE: Click the video above to watch the press conference. Select quotes are below.